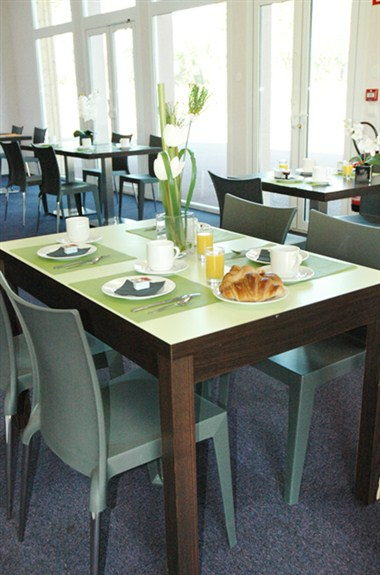 Adonis Honfleur is located in the lovely town of Equemauville, near Honfleur, in the Calvados region; Les Hauts de Honfleur welcomes you to Normandy. Enjoy the comfort and fully-equipped studios and apartments in which you will find all the amenities you may need during your stay. 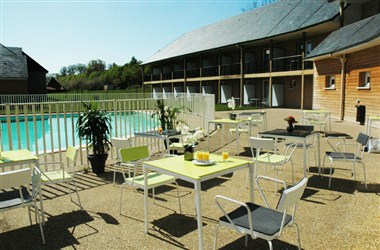 Combine the independence of an apartment with the services of a hotel. 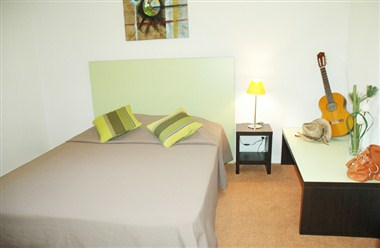 Enjoy the comfort of studios and apartments fully equipped with all modern amenities you might need during your stay. 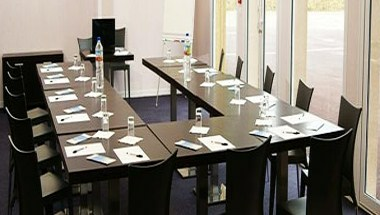 You will enjoy the independence of an apartment and hotel services. 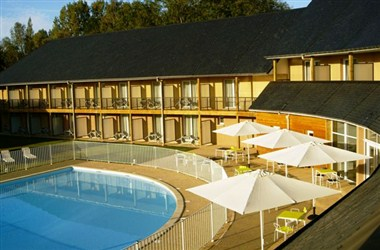 Adonis Honfleur offers 143 rooms to choose from for the guests.